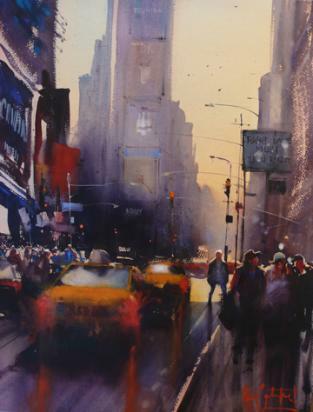 Society of Watercolor, the National (U.S.) and the Alice Bale Prize, Australia, just to name a few. of the day. Alvaro will offer individual help at your easel and conduct 1 or 2 group critiques during the workshop.